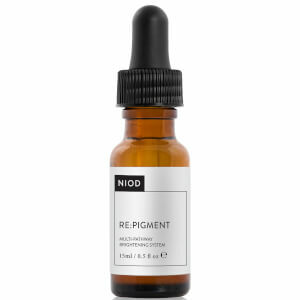 Non Invasive Options in Dermal Science; Niod have introduced a whole new genre in the world of skincare. 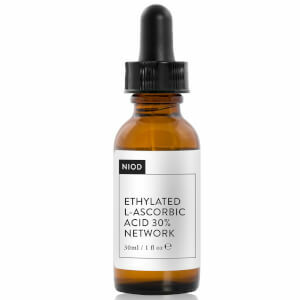 A sub-brand of Deciem and taking the beauty world by storm, the secret lies in its key ingredient; hyaluronic acid. 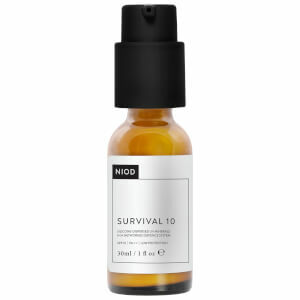 Considered as being the magical anti-ageing ingredient, Hyaluronic Acid is a gel-like water holding molecule that aims to visibly improve hydration, plumping and overall moisture content. Formulated with 12 HA Compounds, Niod have taken advantage of the very latest developments in skin care technology with their unique and multidimensional approach to topical hyaluronic delivery. 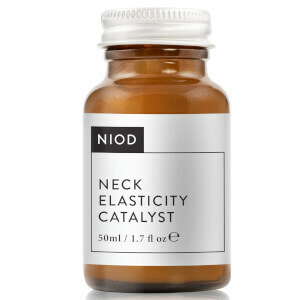 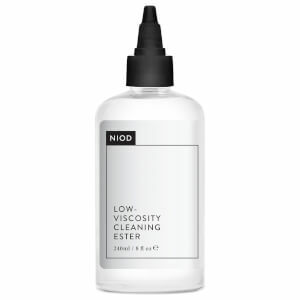 Essentially, when used as part of your daily skin care routine, Niod will enhance the absorption of your water-based skincare products. 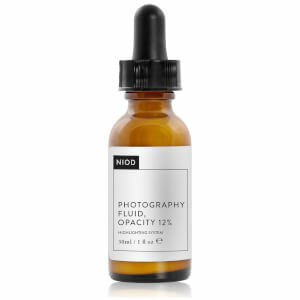 Featured within the collection is the Multi-Molecular Hyaluronic Complex; a serum that’s formulated with 12 forms of hyaluronic compounds that will visibly hydrate and plump your skin. 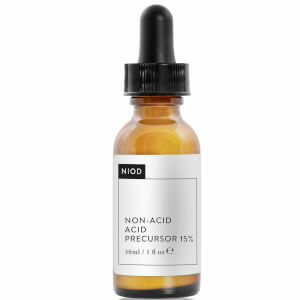 The compounds found within the Multi-Molecular Hyaluronic Acid have been formulated to help prevent the signs of ageing, whilst improving suppleness and hydration. 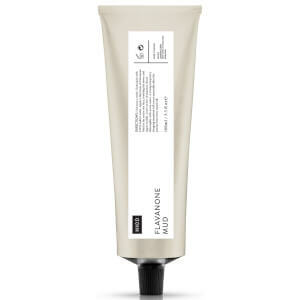 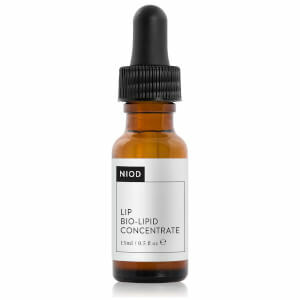 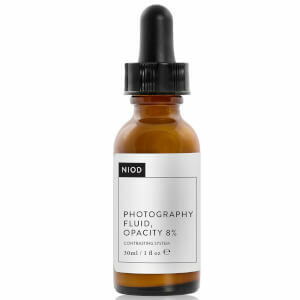 Specifically formulated for lips, the collection from Niod also features the lip bio-lipid concentrate. 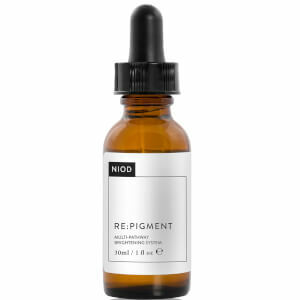 Providing you with a comprehensive treatment for the overall appearance of your lips, the treatment will help to enhance lip colour, volume, texture and overall softness of your lips. 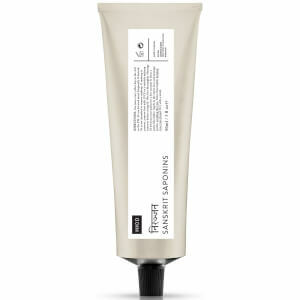 The serum is unique in its ability to do this by targeting the production of collagen, hyaluronic acid and lipids, as well as maximising hydration.